Then come and learn how to teach people to forgive! Become a healing presence in your community. No Teach Them How to Forgive workshops are scheduled at this time. Please see training schedule for a complete listing of all training programs. Teach Them How to Forgive! Forgiving others is actually quite easy when you know how. 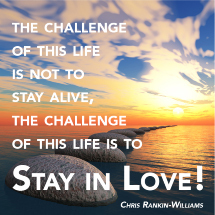 Sadly many in our world and in our communities of faith do not know how. One of the big contributors to this "not knowing how" is that words like resentment, forgiveness, and reconciliation are used in teaching programs and sermons without ever being defined in behavioral ways that help the hearers implement a forgiveness strategy. In this one-day training program we will behaviorally define these terms and you will learn specific steps to lead a person from a state of resentment to a state of forgiveness. Forty years I´ve been carrying this resentment, had therapy with two psychiatrists about it, and now in just a few minutes it´s gone. It´s like a miracle. Diane, a forgiveness retreat participant. 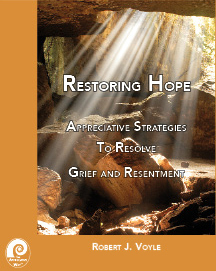 Most of this program is based on Rob Voyle's book Restoring Hope: Appreciative Strategies to Resolve Resentment and Grief. 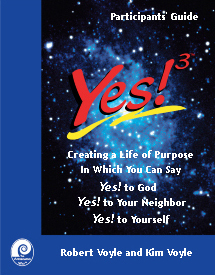 You can purchase it from The Appreciative Way Bookstore. 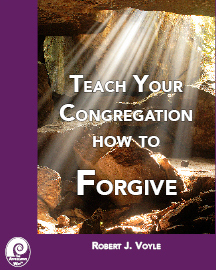 Teach Them to Forgive this Sunday and 9/11: Resentment, Forgiveness, and Reconciliation. Psychologists, Consultants, Coaches, and Counselors. Clergy who want to teach their parishioners how to forgive. In addition to this program we also offer a Forgiveness Retreat for people who want to resolve their personal resentments. This program qualifies for 6 hours of continuing education credit. Partial continuing education credit is not provided. You must attend all 6 hours to receive continuing education credit. The Appreciative Way is approved by the American Psychological Association to sponsor continuing education for psychologists. The Appreciative Way maintains responsibility for this program and its content. This program qualifies for 30 hours of continuing education credit. 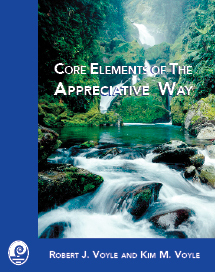 The Appreciative Way's Certificate of Appreciative Coaching is a BCC founding CCE-approved coach training program. This program provides 6 contact hours of continuing education for Board Certified Coaches. Please see online webinar version for an alternative version of this program. The following is a typical workshop schedule. The exact schedule may vary depending on location. In general the one-day 6 hr. continuing education program will cost $175 per person. In some locations prices may be substantially lower depending on host organizations underwriting of the costs. Please check the schedule and registration page for additional workshop specific costs and schedules. Your registration is completely refundable, minus a 15% service fee, up to seven days before the start of the program. Thereafter the registration fee will be forfeited. For more information please see our Cancellation Policies. 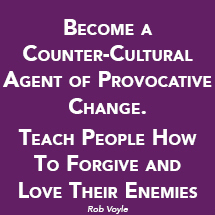 Rob Voyle is an ordained Episcopal priest, psychologist, and executive coach. 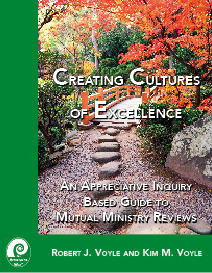 He is the Director of the Clergy Leadership Institute and is the author of: Restoring Hope: Appreciative Strategies to Resolve Grief and Resentment and Teach Your congregation How To Forgive. Rob was an original faculty member, and taught for five years at the College of Executive Coaching where he taught and coached hundreds of personal and executive coaches how to use appreciative inquiry as a basis for their coaching work. "Rob Voyle is a great teacher and a gifted priest. His unique approach to forgiveness has been immediately beneficial to a number of people in my own parish. Rob's healing ministry really works!"